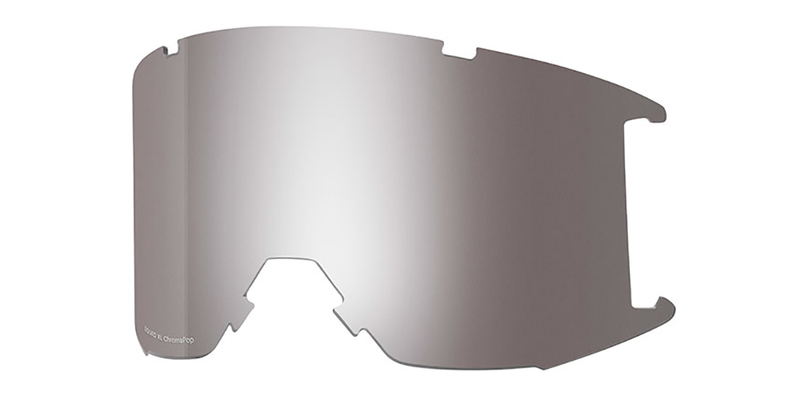 Smith Squad XL Replacement lens is a easy way to easily upgrade your Smith Squad XL frame with the very latest in technical innovation from Smith Optics, go ahead and make a great day even better! Upgrading your frame to the latest in Smith Chromapop technology is a easy way to make your Smith Squad XL Goggles brand new again with the very latest in technical innovation delivering you the ultimate optical experience. Smith Squad XL lenses with Smith Chromapop is a clear advantage, go ahead and add to your quiver of lenses from Action Sport Optics, a trusted leader in sport & lifestyle optics. Smith Squad Goggle Lens Information: Smith Chromapop Spare lenses lenses deliver the super lens of the future with revolutionary technology that puts Smith Squad XL Lenses in a class of its own. Smith Replacement Lens with Smith Chromapop is engineered to deliver the ultimate in clarity, protection, impact resistance & when you purchase a set of Smith Chromapop Goggle Lenses you are investing in the best lenses that the industry has to offer with the ultimate in clarity & protection from harmful UVA UVB UVC rays. Why Are Smith Chromapop Lenses Better? 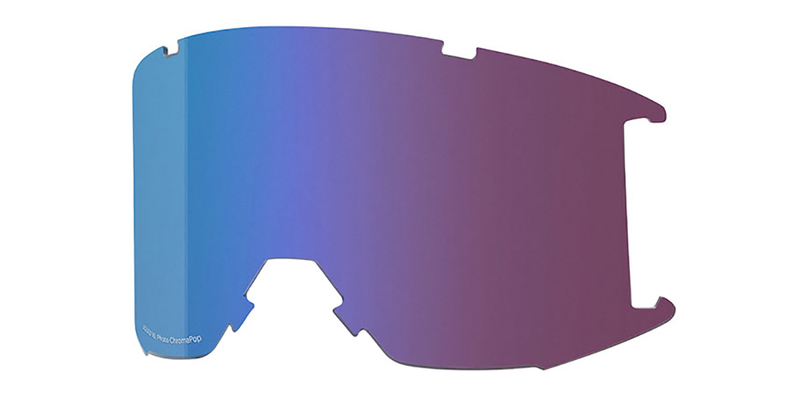 : Smith Squad XLReplacement lens with ChromaPop deliver detail and color beyond normal capabilities by filtering 2 wavelengths of light that cause color confusion to your eyes. This technology delivers the ultimate true clarity experience. 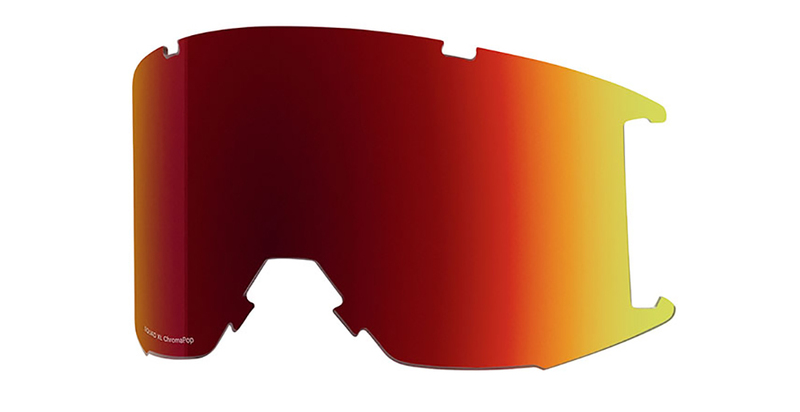 Frame Compatibility: Smith Squad XL lenses are compatible with all Smith Squad XL goggle frames regardless of year. Photochromic Rose Flash: 30-50% VLT transition range, tint changes automatically based on changing light conditions. Ultimate lens choice that covers a good spectrum of light from sun - variable conditions.